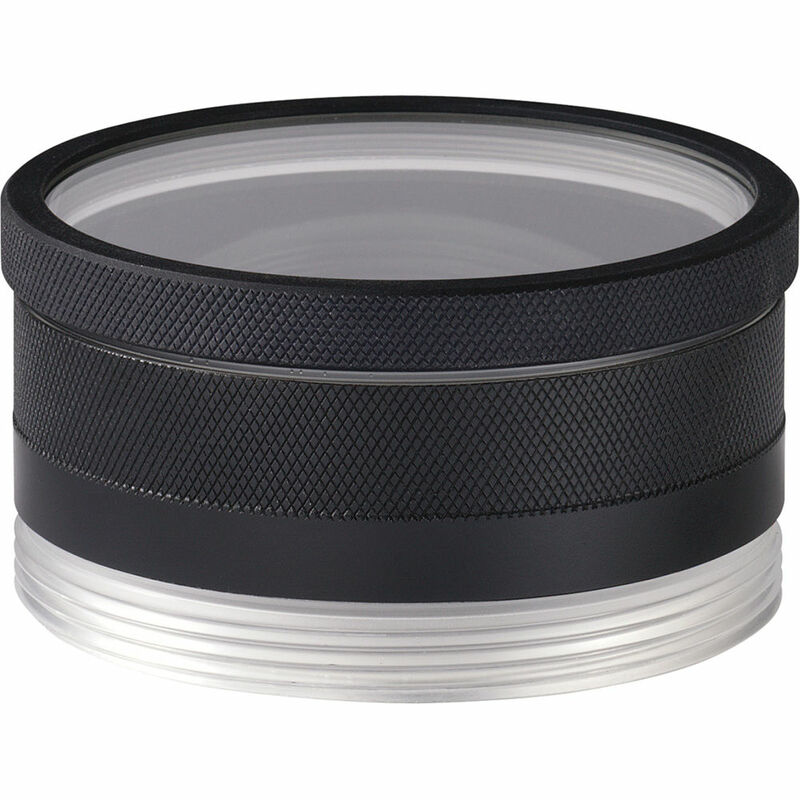 The Aquatech P-120 Lens Port is compatible with the Canon 16-35mm f/2.8 L, 16-35mm f/2.8 II and Schneider 150mm f/3.5 LS lenses. 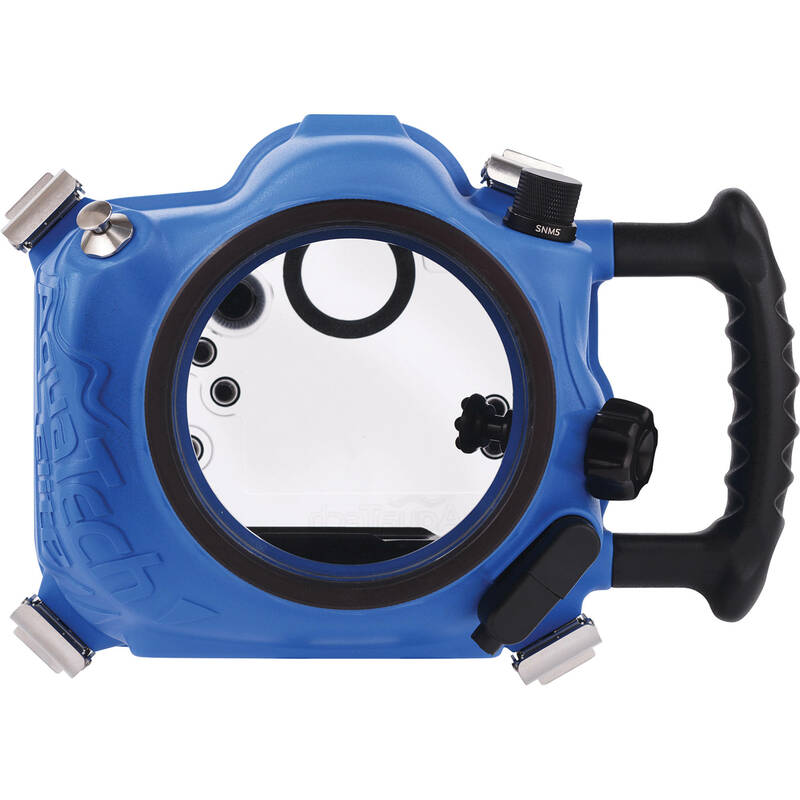 It fits the Elite and Delphin underwater sport housings for cameras and is designed for use above water. The port has a depth rating of 10 metres. 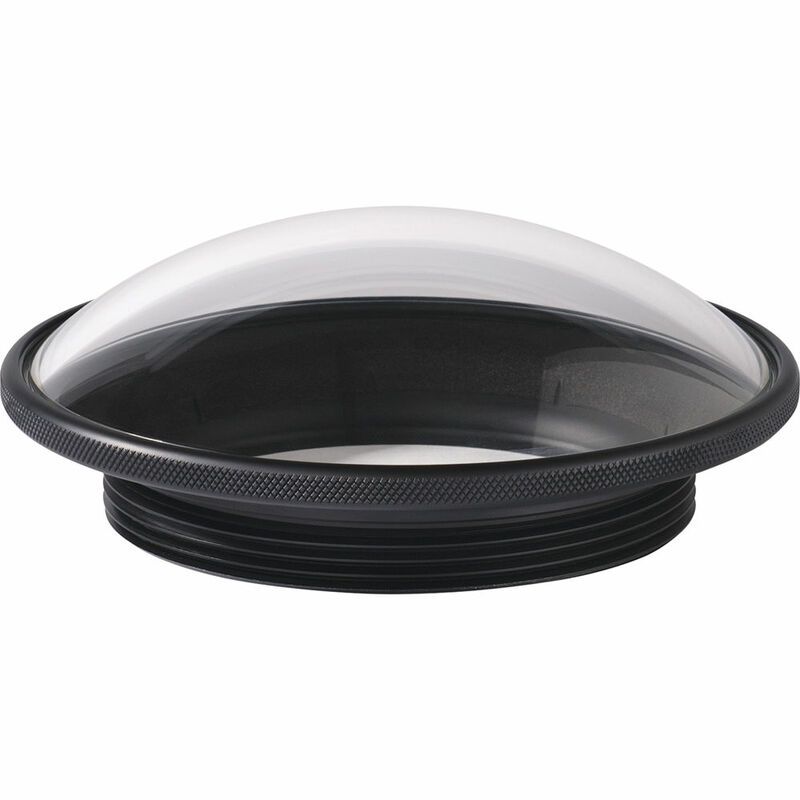 Its body and front element are constructed from acrylic and its base is made of aluminium. 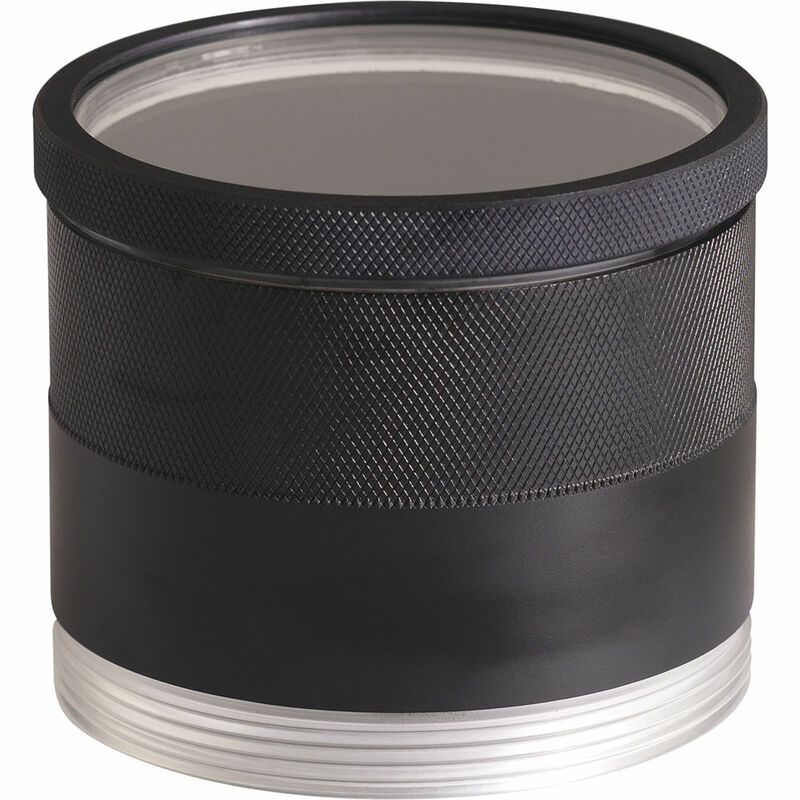 Additionally, the front element features a Scratch Abrasive Resistant (SAR) coating. The port is mechanically sealed using no adhesives.